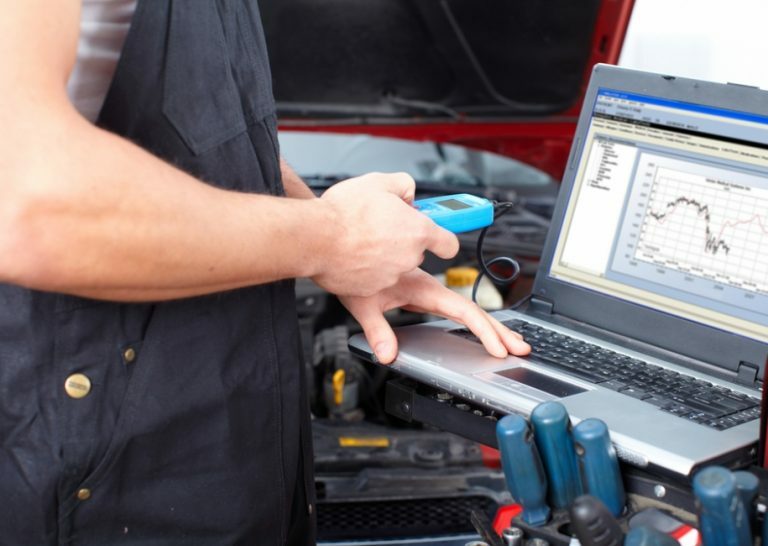 Car tuning and ECU remapping are sometimes carried out as a standalone tuning activity, but often ECU remapping is used in combination with other tuning products and services, such as exhaust systems and turbo upgrades. Tuning of this nature can either be an “all in one go” fitting and installation activity, or it can be a journey of car tuning parts and accessories building up to a complete car tuning project delivered over many weeks or months. Whatever your tuning and car performance goals, we are here to help and assist. All of the Viezu car tuning software is written in house, and so because of the very nature of our custom tuning and remapping we can not only tailor the tuning to account for your tuning parts and car modifications – we can supply and fit them too. After we have fitted your chosen high-performance parts and tuning items, We can then perform a custom ECU remap to ensure all of the performance parts are working in harmony for maximum effect. At Cadnam garage, we have our own rolling road so, once we have completed the tuning and the remapping processes, you can see all the results first hand. Cadnam Garage specialises in quality car tuning, performance parts and vehicle conversions. We carry out all tuning work with a deep respect for your original car, its future reliability, and your personal requirements. Massive power gains are useless if your vehicle becomes unreliable, the new wheels rub on your wheel arches, or the new shiny exhaust hits every speed bump.